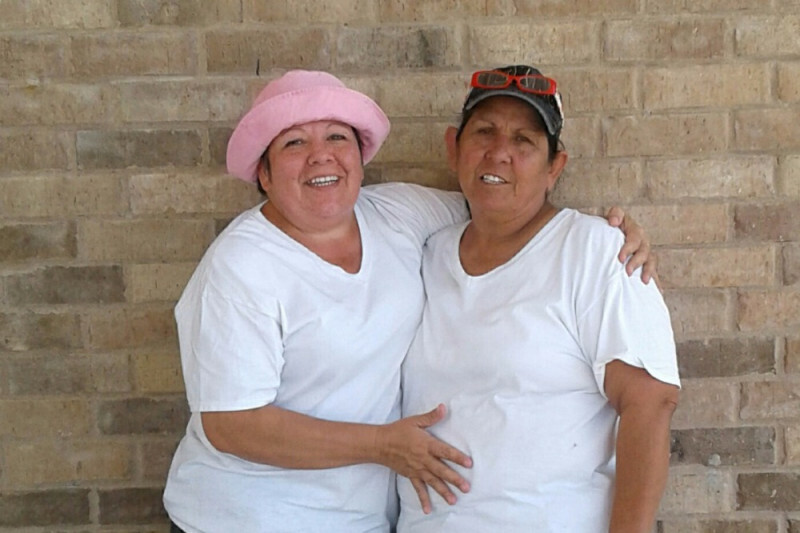 Fundraiser by Felipa Sanchez : Help Flip Recover from Harvey! Help Flip Recover from Harvey! The Dunes Condominiums experienced severe damage from Hurricane Harvey effecting not only the property itself but with our Front Desk Clerk, Felipa "Flip" Sanchez. We are setting this account up to help her and her family recover from this hurricane! Flip has been with us for years and has been severely affected by Hurricane Harvey. Flip's home in Ingleside had extensive water damage with indefinite mold growth as well as destruction to the house itself. A tree fell through two bedrooms, causing severe destruction to her room and the other one. Aside from money the things Flip's family needs the most at this time are: Clothes, TV's, Bed , Furniture, Computer and Books. Please help Flip get back on her feet to help ensure that her family is situated safe and supplied.